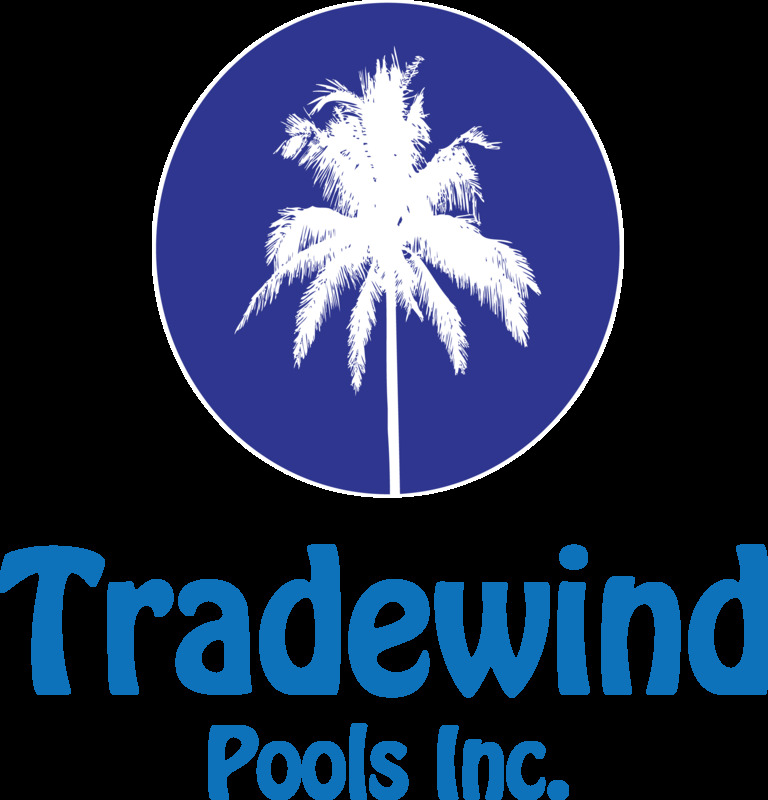 © 2019 Tradewind Pools Inc., Naples, FL - About Us. All Rights Reserved. Tradewind Pools is locally owned and operated by Steve Tracy, a Naples High Graduate and long time Naples resident. As a state licensed pool repair service company, the Tradewind staff has provided commercial and residential pool services for Collier County for over 30 years now. Tradewind Pools are Collier County’s premier leak experts. Our services range from residential to commercial. We offer a full range of pool and spa services including repairs for pumps, motors, filters and lights. We also install Automatic pool fills. We are bonded and insured and have over a quarter century of experience. Our customers range from private residential customers, to gated community residential customers throughout Collier County. We have worked for more than three decades with pool companies, community associations, developers, realtors, SWFL resorts, and residential customers. WE NOW PROUDLY ACCEPT, VISA, MASTER CARD, AND DISCOVER FOR YOUR CONVENIENCE.